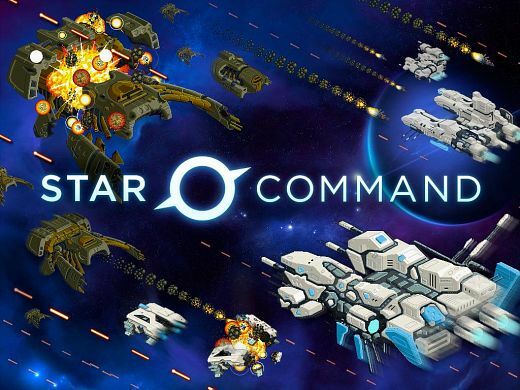 DeBTPDA has released the new version of “Star Command” for Android. This is the most addicting game ever you will spend lots and lots of hours playing this game finally a pixel game. Description: Brought to you in beautiful HD pixelated glory, Star Command brings to life the challenges and joys of managing a starship. Upgrade your ship, get out into the unknown and watch your crew die grizzly deaths all at your command. Strange and annoying alien civilizations await you at every turn. Manage each of your ships roles, focusing on science skills, tactical combat and ship engineering. Prevent alien invaders from taking over your ship and causing massive amounts of damage with sentry guns. Revive dying crew members with new rooms! And don’t forget that your decisions matter – an enemy made early could come back to haunt you later.